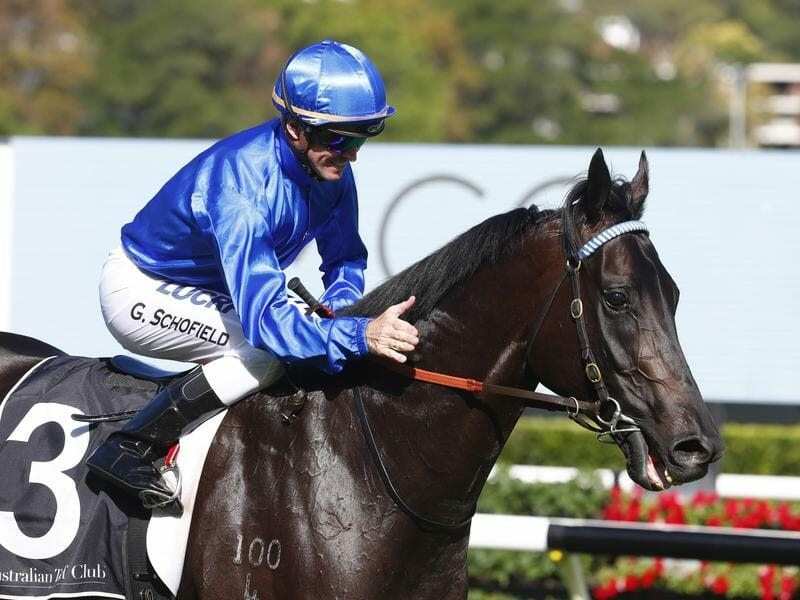 Godolphin colt Kementari will target the Doncaster Mile after his Randwick Guineas win. Godolphin has confirmed Kementari will target the Doncaster Mile and he may take on super mare Winx in the lead-up to the $3 million race. Kementari claimed his first Group One last Saturday with his Randwick Guineas win. Godolphin head trainer James Cummings announced the three-year-old’s plans for autumn on Wednesday, and the colt firmed from $6 to $4. “We really love the idea of tackling the older horses in a handicap at this stage,” Cummings told Sky Sports Radio. Cummings is unsure what path Kementari would take to the Doncaster Mile, but would not rule out a clash with Winx in the Group One George Ryder Stakes (1500m) at Rosehill on Saturday week. “I know Winx provides a bit of extra interest but the truth is the George Ryder is consistently the best graduating race for horses in the Doncaster over any other race, particularly at weight-for-age for three-year-olds,” he said. Cummings said a decision on whether Kementari needed a run before the Doncaster Mile would be made within a week.